Are you looking for non-standard home insurance? 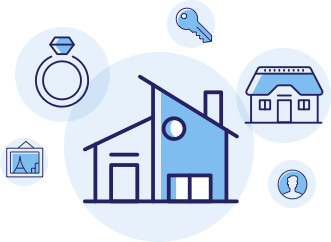 As specialist insurance providers at Highworth Insurance we can provide hassle-free advice and insurance for a wide range of non-standard homes and circumstances. Has your property previously been underpinned? Is there a history of movement in your property? This need not make life any more difficult than it already is. To find out on our Subsidence Insurance page. At Highworth Insurance we understand that every property is unique. If you effected by any of he following, then our account managers will be happy to discuss your insurance requirements and provide you with a competitive quote. 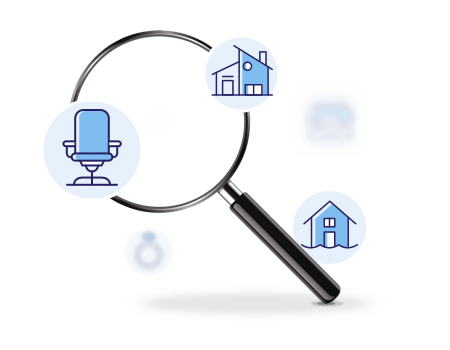 If your home is a listed building, our team of knowledgeable account managers are well equipped to discuss your requirements and provide a comprehensive, competitive quote. It’s not always straightforward insuring timber framed homes, primarily due to the perceived increased fire risk, but at Highworth Insurance we can happily quote buildings made of non-standard materials, including timber frames. We are specialists in providing non-standard home insurance including flat roof house insurance. Whether just a portion of your roof is flat or it’s the whole roof, we can help. For more information see our Flat Roof Insurance page. Should you require insurance for an eco-build, a huff house or cob house insurance, our account managers will be happy to help.